into a Rainbow of Abundance! Prism television airs multicultural, local, national and international programming that has a signal reach of almost 11 million people in Chicagoland, NW Indiana, SW Michigan, and SE Wisconsin! Thought TV was only for the Fortune 500? Prism can grow ANY business, sell ANY product, or convey ANY message, all for an affordable rate that does not discriminate! Visit www.prismtelevision.net to see how the light of your message transforms into a rainbow of abundance, ending in a pot of gold! The average American watches more than five hours of TV a day and the average American household has two televisions! It is a well known fact that TV is the most powerful and influential medium that can penetrate any given market. It is the only medium available that can spread a message to the masses, in the shortest amount of time, with the least amount of effort, making it the most effective form of advertising available. Prism has the same signal and coverage as a major television network with the intimacy of a local independent television station. A 30 second commercial on a major network can cost millions of dollars. Television has so much power and influence over the masses that it is usually reserved for the Fortune 500. Given that a rainbow of diversity populates our planet, where everything is interdependent and one thing is not more important than the other, at Prism we feel that television should be affordable for everyone, no matter one’s ethnicity, class or culture. Even if you can only afford 30 seconds once a month at a prime time spot, with consistency, your message, product or business WILL grow! 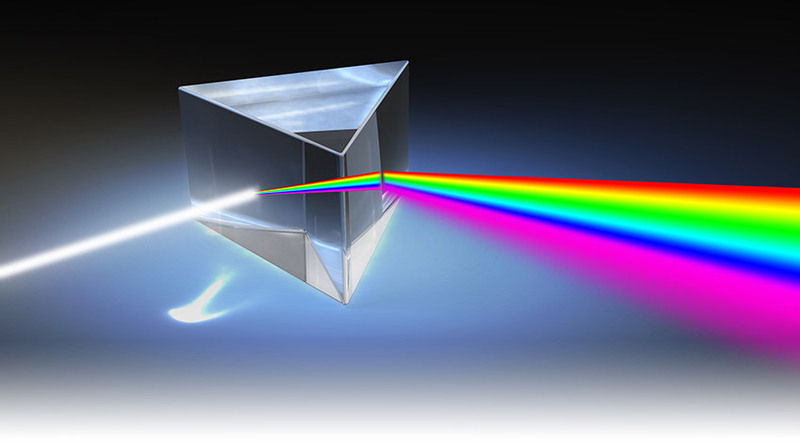 It’s the power of the Prism! It turns the light of your message into a rainbow of abundance! A diverse independent television station in Chicago that can grow everyone’s message abundantly. Invest in a signal that spreads your light to millions, with airwaves that guarantee a rainbow of return!